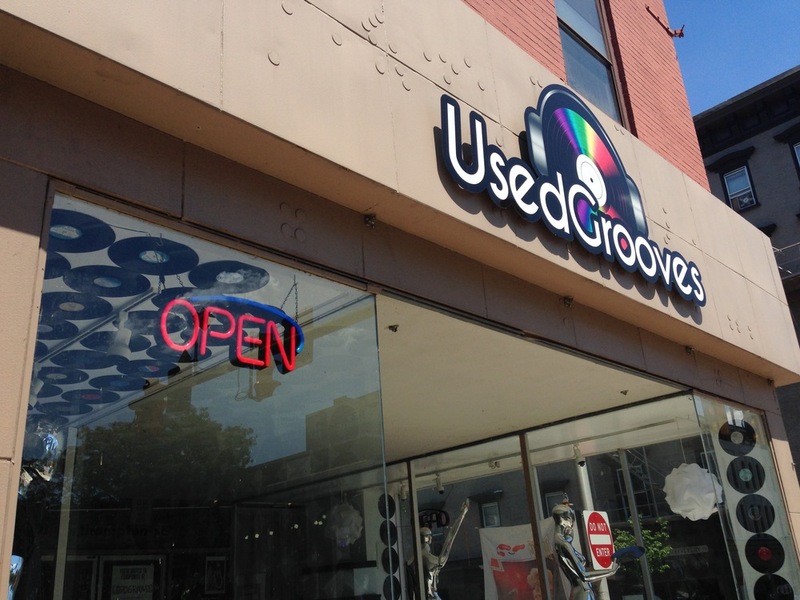 Used Grooves is dropping the needle on a new address. The used record store in September will relocate to Wilson Borough. Get the details.